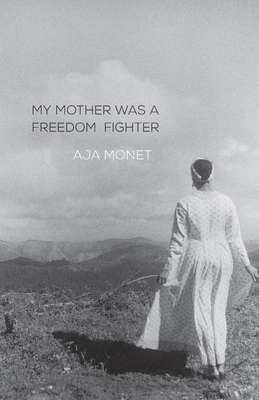 My Mother Was a Freedom Fighter is poet Aja Monet's ode to mothers, daughters, and sisters--the tiny gods who fight to change the world. Aja Monet is a Caribbean-American poet, performer, and educator from Brooklyn. She has been awarded the Andrea Klein Willison Prize for Poetry and the Nuyorican Poet's Café Grand Slam title, as well as the New York City YWCA's "One to Watch Award." She is the author of The Black Unicorn Sings and the co-editor, with Saul Williams, of Chorus: A Literary Mixtape. She lives in Little Haiti, Miami, where she is a co-founder of Smoke Signals Studio and dedicates her time merging arts and culture in community organizing with the Dream Defenders and the Community Justice Project.